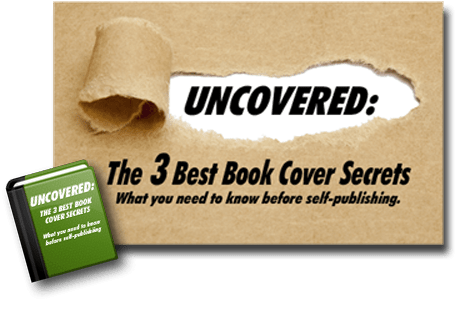 The temperature’s rising, vacationers are trying to stuff their TBR shelves into their overnight bags, and it’s a great time to promote your self-published book! Check out these great ideas to host a summer-themed book promotion contest and create summer giveaways that will spread the word about your latest release! Sometimes, the only difference between one type of book promotion contest and another is the giveaway. Here are some ideas for summer-themed goodies! A summer-themed digital giveaway: For example, a summer-themed short story you’ve written. Find more digital giveaway ideas here. A book-lovers gift box: your book, a gift card, stationery and bookmarks featuring your book cover art, etc. There are lots of great ways to host contests online—many of which require very little investment of time and money. 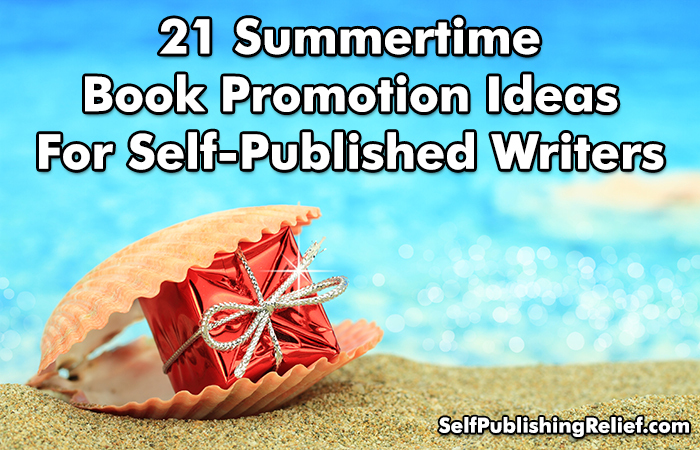 Here are some ideas for your online summer-themed book promotion contest! Host a live Q&A. Invite your fans to ask you questions about your life and writing. Then, give one random prize every few minutes to a participant. Host a group contest. Collaborate with other writers in your genre to cross-promote one really big contest with a single great prize (like an e-reader or substantial gift card to a bookseller, along with your books). Or link your individual contests together by directing participants to each writer’s Facebook page or website. Host a “share this” contest. Invite followers on Facebook to share an image you post of your book and your summer-themed prize. Then, choose one participant to win! Host an “answer this question” contest. Invite readers to answer a summer-themed question, such as “Where is your favorite vacation spot?” Then select a winner from the replies. Host a contest exclusively for your email-list subscribers. Notify your social media followers that you’re about to host a fabulous contest with an amazing prize only for your mailing list subscribers. Then, send out a mass email featuring your contest (it can be a “reply to this question” contest or a “forward this email to a friend and CC me to enter” contest). Connect with local librarians to read at summer book fairs and festivals. Connect with local booksellers to host a beach-read event (hint: invite other writers to make it a group event and increase your crowd-drawing power). Read at open mic nights and literary salons, or host your own at a local coffee shop. Offer to speak to local writers groups about your experiences. Pitch seminar ideas to summer writing conferences. Schedule a summer book blog tour. However you choose to promote your self-published book during the summer months, be sure your efforts make the most of your strengths. If you don’t like to use social media, choose promotional efforts that focus elsewhere. If you’re shy about public speaking, steer your efforts online. The energy that you put into a book promotion campaign will affect what you’ll get out of it! Question: Can you add to our list of ideas in our comments section?